Choosing the perfect wedding gift is getting harder and harder. At Heraldic Craft we provide you with the opportunity to say how much you think of that special couple by commemorating their special day in a gift which will forever mark the occassion. 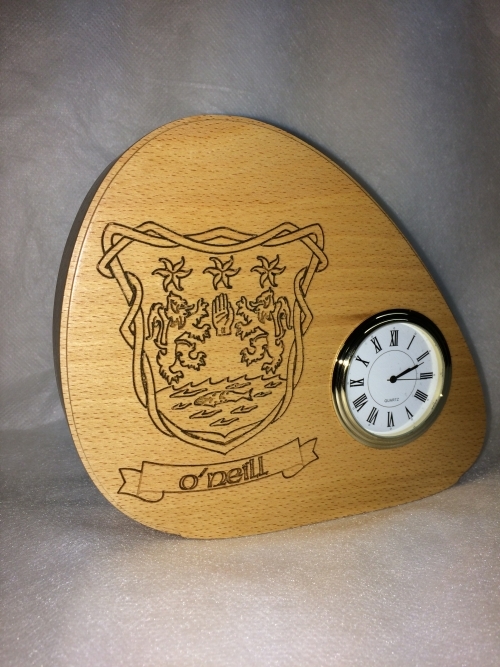 The birth shield is an ever popular gift from the Heraldic Craft range. 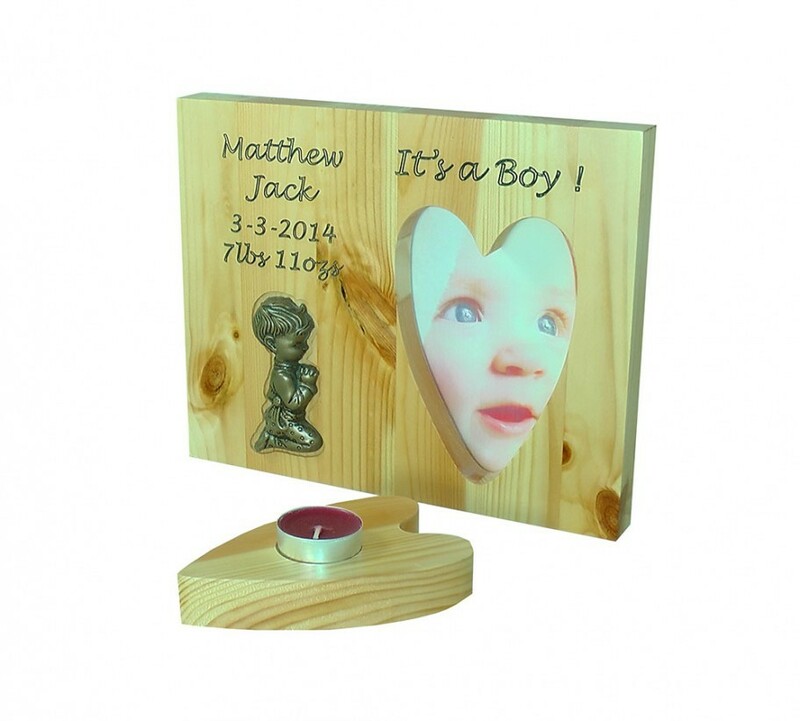 This gift will always be appreciated, denoting the time and date of the new arrival, their name and birth weight. 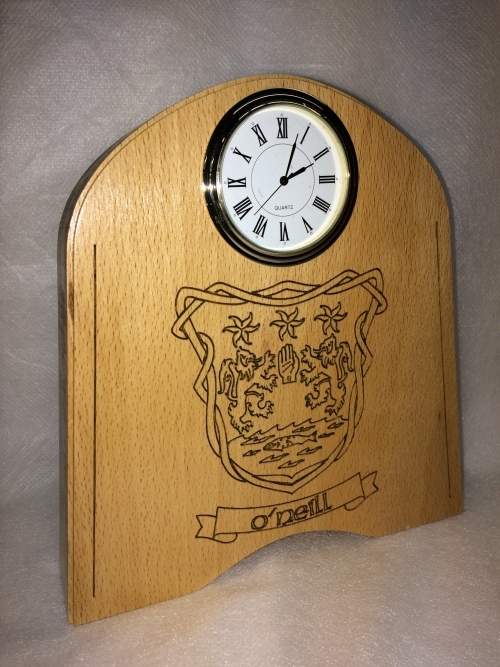 Heraldic Craft has produced a number of commissioned pieces for business and club alike. You choose the design and style of this product and Terry will produce a product of high quality and beauty. Our site shows some pieces to stimulate your own ideas. 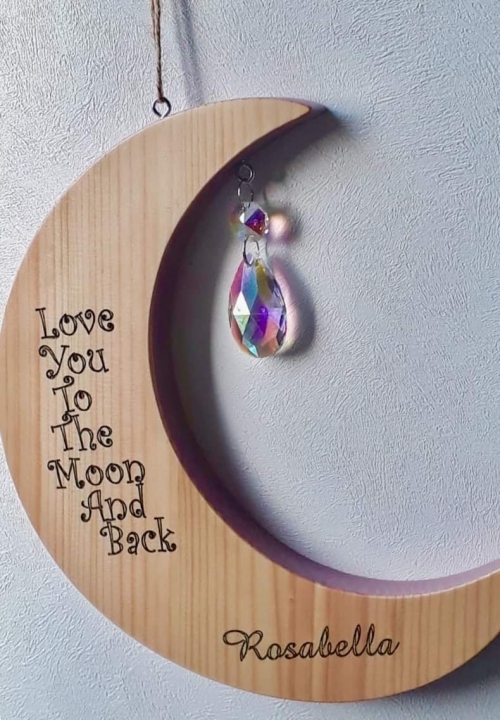 If you have an idea for that special piece you may want to commission please let us know. All commissioned pieces have a minimum deposit of 50% at the time of order.